1U Heavy Duty 5.25" Deep Mini Rack Shelf. 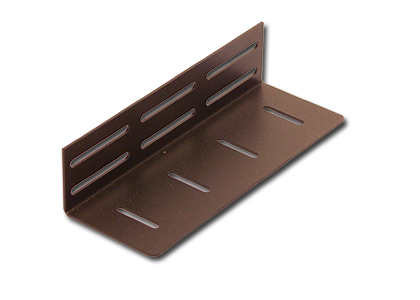 1U Heavy Duty 5.25" Deep Mini Vented Rack Shelf. 1U Heavy Duty 7" Deep Mini Rack Shelf. 1U Heavy Duty 7" Deep Mini Vented Rack Shelf. 1U Heavy Duty 8.75" Deep Mini Rack Shelf. 1U Heavy Duty 8.75" Deep Mini Vented Rack Shelf. 1U Rackmount mini power adapter vented shelf. Matrox Convert DVI Rackmount mounting kit. 1U Rackmount 24" shelf with 24" to 30" adjustable rear mount brackets. 1U Rackmount 24" Vented Shelf with 24" to 30" adjustable rear mount brackets. 1c Low profile Adjustable Rack Rails. 1U Low Profile 24" to 38" Adjustable Rackmount Rail Kit. 1U Rackmount 24" Vented Sliding Shelf. 1U Rackmount 24" Sliding Shelf. 2U Aluminum Center mount Rackmount Shelf. 2U Vented Cantilever Rackmount Shelves. 2U Heavy Duty Cantilever Rackmount Shelf Shelve. 2U Heavy Duty Cantilever Rackmount Shelf Shelve with Fan Tray.